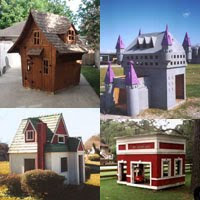 Dollhouse Camper: Another FREE release from BoMoSo Design! This time it is "Little Wink Cottage"! Another FREE release from BoMoSo Design! 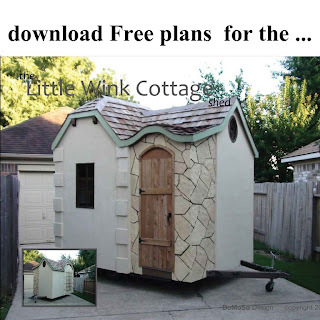 This time it is "Little Wink Cottage"! Such a great design! And now the blueprints are FREE!